Tarps are generally used to porch or weatherproof during cold weather conditions or for protection to uncompleted summer projects during the cold season when all constructions must be put off. In order to keep the cold out and light in, the most appropriate type of tarp to use are the clear tarps. Compared to polyester canvases, clear tarpaulins allow one to see through without the cumbersome mesh hence the reason for the use of clear glass. Unlike other types of canvas, clear glass enables you to run your business as it offers protection to goods outdoors whenever there is snowfall or a shower. 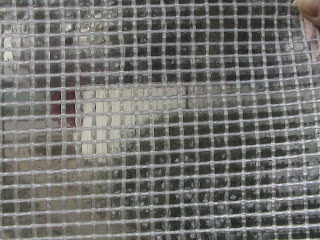 Some clear tarps are not see though but just opaque. You will also find garage sale vendors using them. They set them up to be held as canopies over their goods enabling people to survey the items. These tarps are also treated to allow light to pass through them hence enabling everybody to see clearly. They make the items even clearer as they are treated with the UV on both sides hence the rays cannot pass through. They have rust free grommets about every 36 inch to allow you set clear tarps as canopies. These clear tarps can also be used to make rain shelter for kennels, permitting the dog to shelter from the snow or rain and at the same time making it easy for the dog to perceive past the shelter. This enables the animal to be more accustomed o the shelter. You find that tarpaulins which are not clear obstruct the dog from getting in. 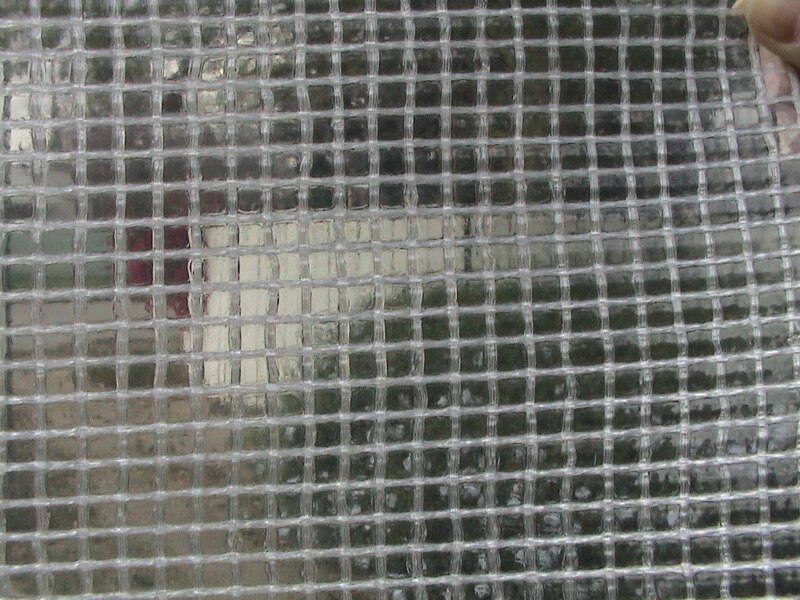 Clear glass tarpaulin are frequently used by farmers to protect their growing plants from depredation of hard rains, snow and hail. It facilitates the plants to get sufficient sunlight for growth. Whether one has a temporary greenhouse or farm, these kinds of tarps are the best. Clear glass clear tarps are used in many other places such as in concerts, picnics and festivals. You find that almost all events spent outside are scenarios where clear canvas comes in handy particularly when rain is involved. We were looking for a clear tarp for our greenhouse but I think we have a few other ideas for clear tarps now that we read this. What Are The Advantages To A Truck Tarp? Things One Should Know About Heavy Duty Tarp.